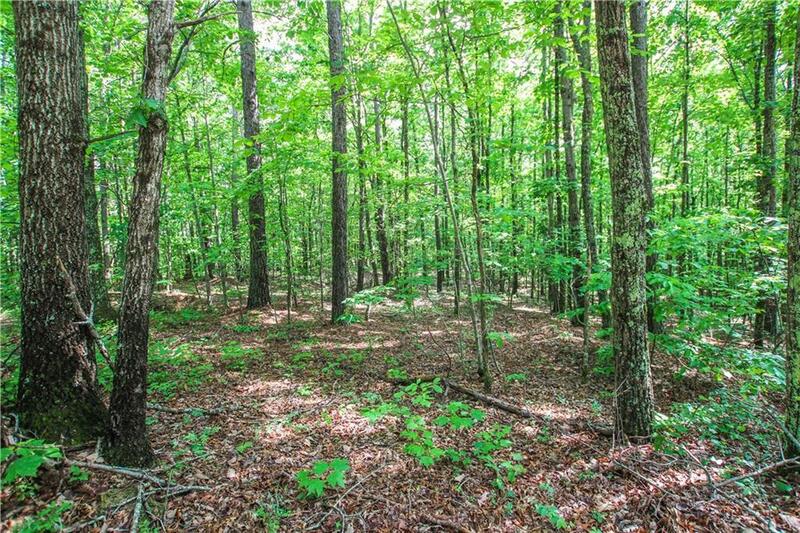 Beautiful views on a large 7+ acre private lot. Enjoy the private settings with lots of wildlife as well as a creek towards the back of the property. This property is across the street from the water reservoir which provide a close park like setting with fishing and boat ramp access. This property would be perfect for your new dream home.